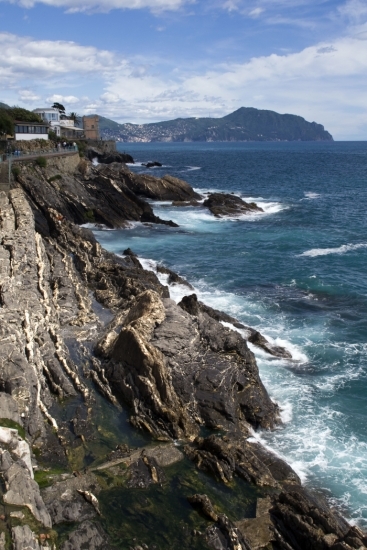 Dizzying beauty suspended between the mountains and the sea! 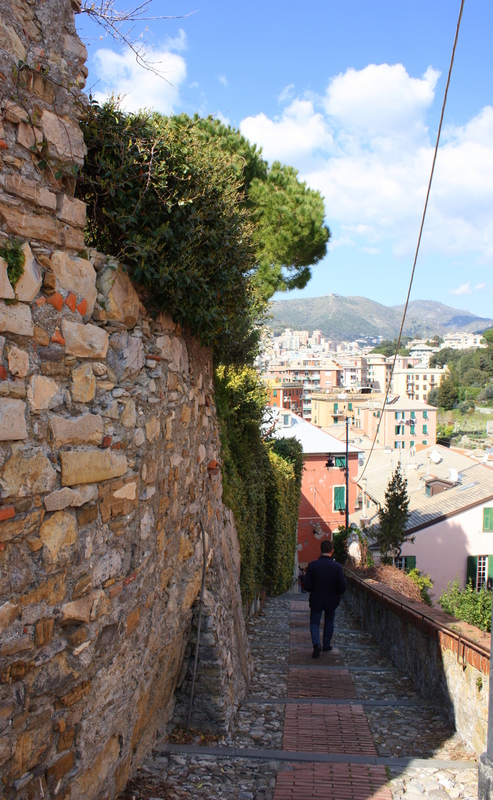 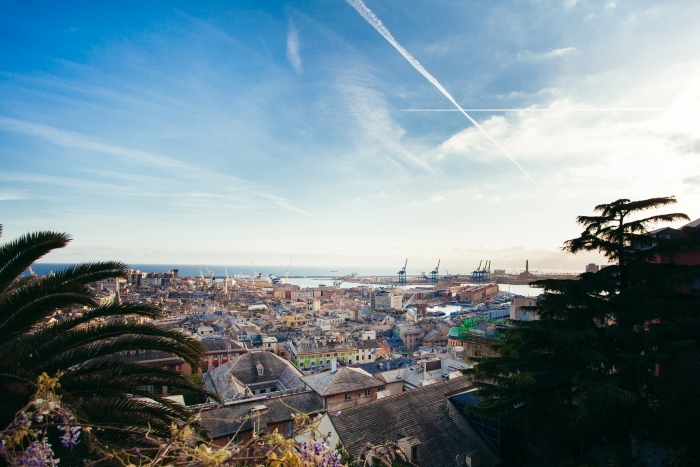 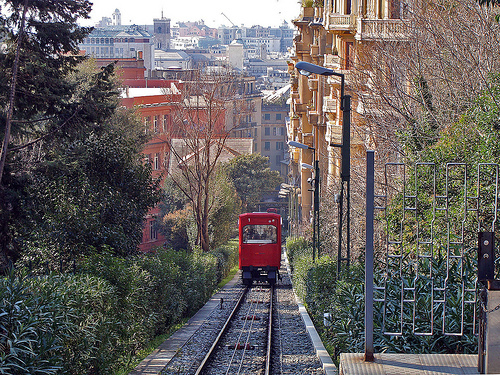 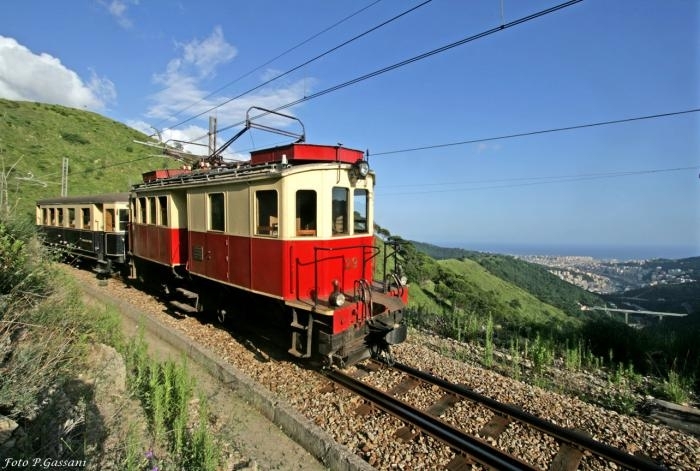 Genoa is a vertical city: you can go from the sea to the mountains just in a few minutes. 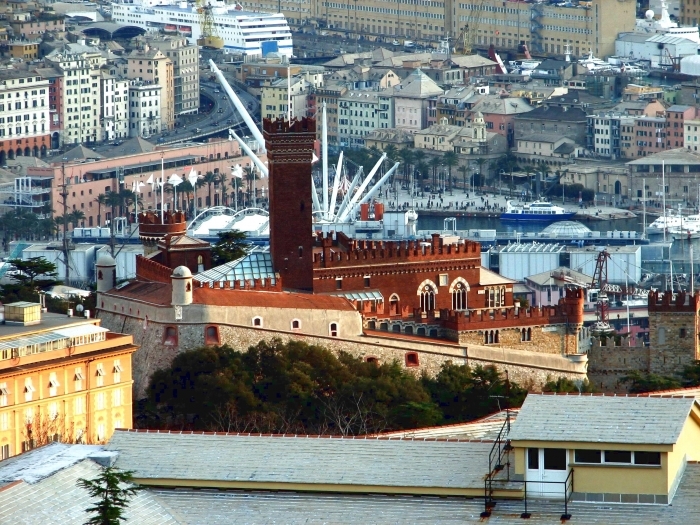 Genoa is a vertical city, set between the sea and the mountains, among fishermen quarters and districts climbing on the hills. 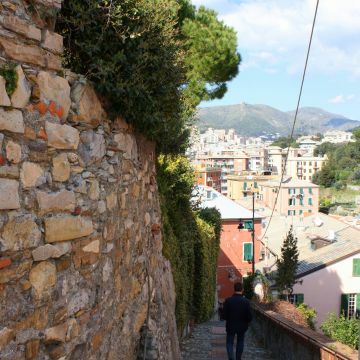 The city displays charming promenades all along the coast as well as steep “creuze” (little brick roads) descending steeply from dizzy heights to the sea. 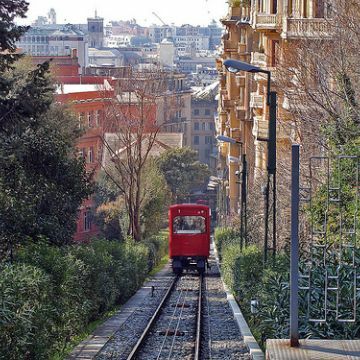 There are many ways to live the Superba’s “verticality”, many different chances to enjoy its unusual geography and experience spectacular perspectives. 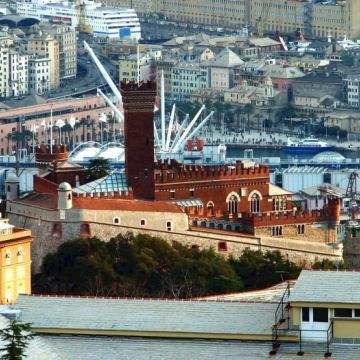 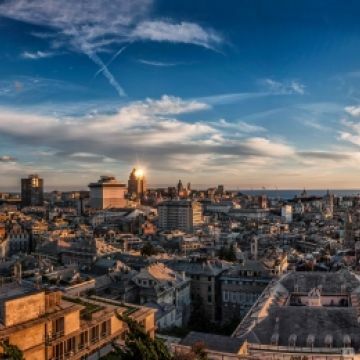 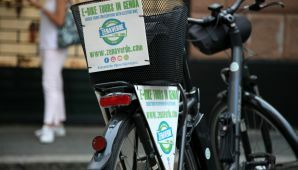 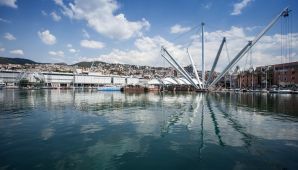 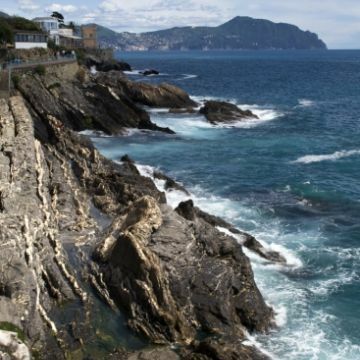 When you take the chance to admire the city’s skyline or watch the workers’ daily routine in the harbour from the sea, when you travel by ferryboat along the coast, moving from one of the many pleasant villages to another , then you really get to understand the deep connection binding Genoa to the sea. 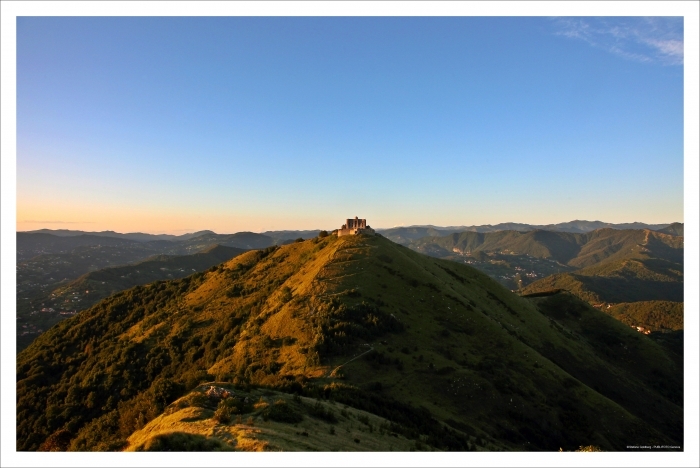 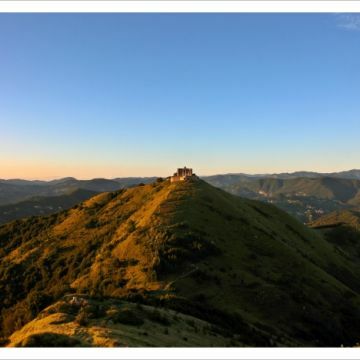 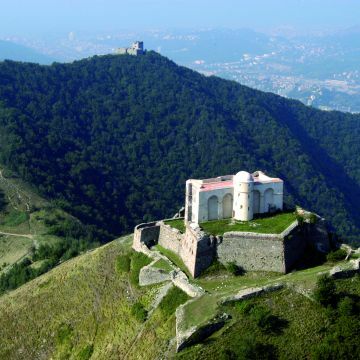 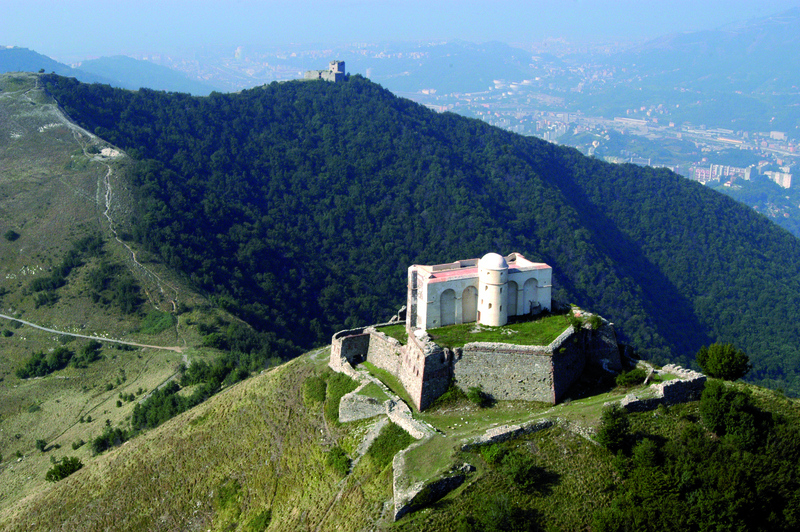 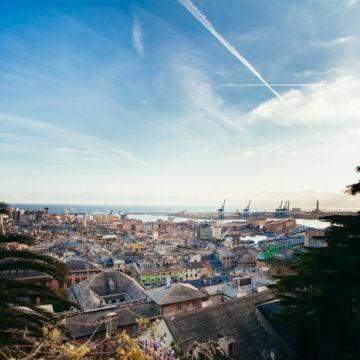 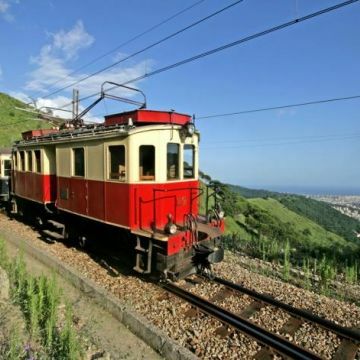 Trekkers will enjoy the experience of going up the hills along ancient “creuze” and paths, surrounded by nature’s fragrances and colours, or discover the Forts of Genoa, precious witnesses of one among Europe’s widest defensive systems.